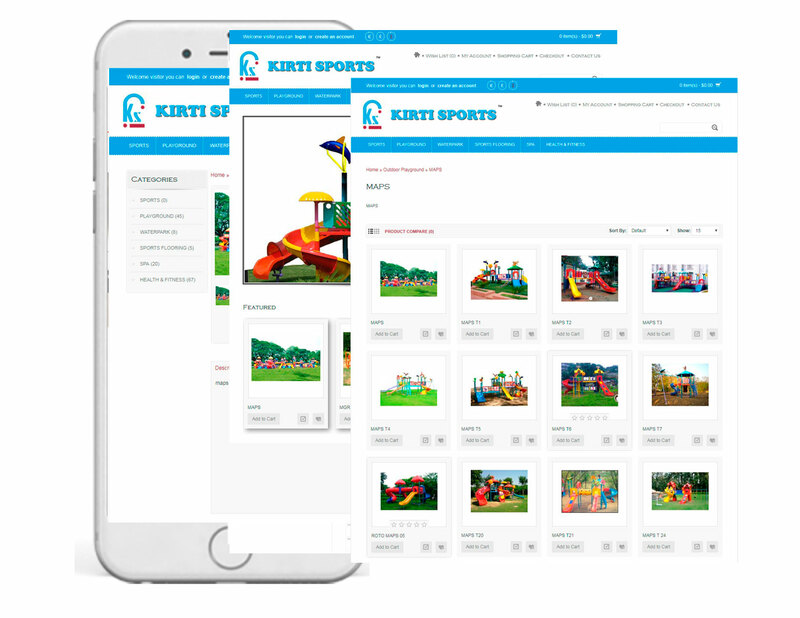 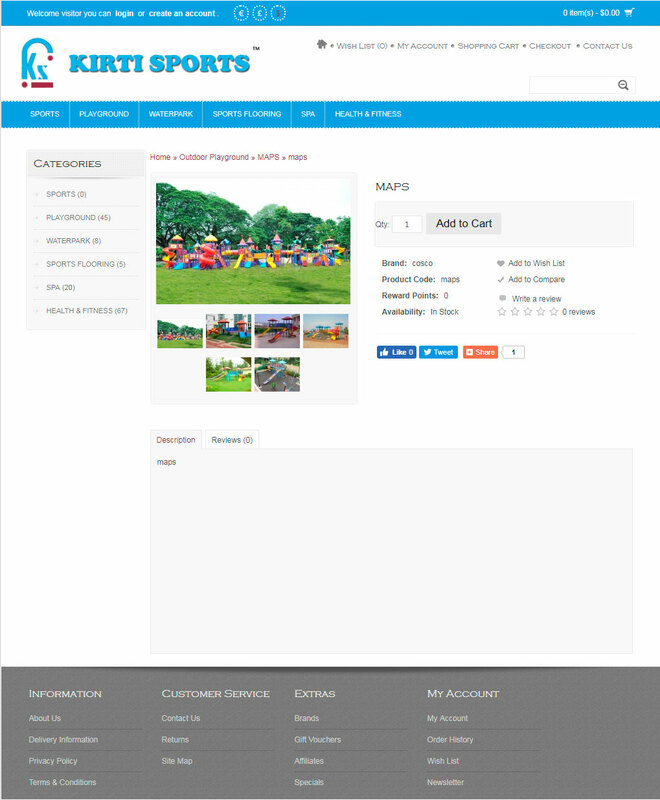 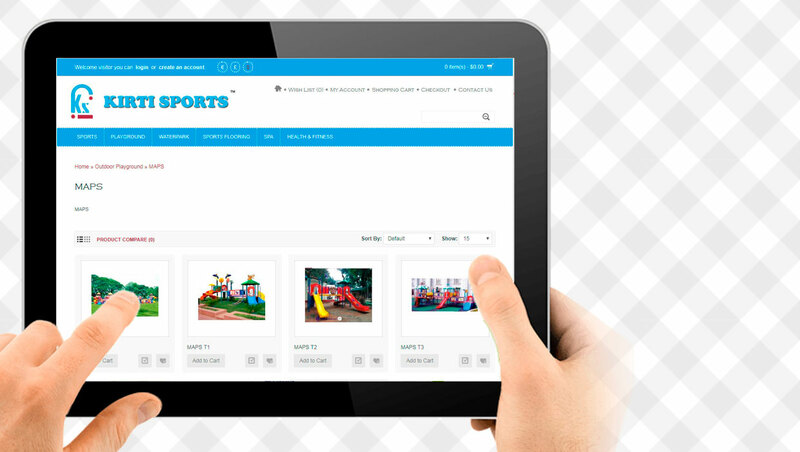 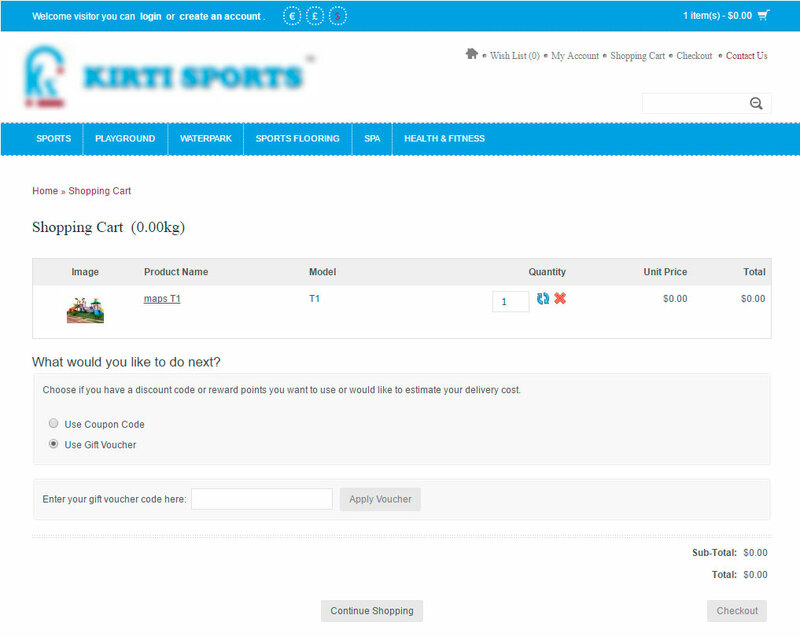 Kirti Sports website was developed in 2014 and it was a catalog presentation website, which was deployed using Open Cart Framework. 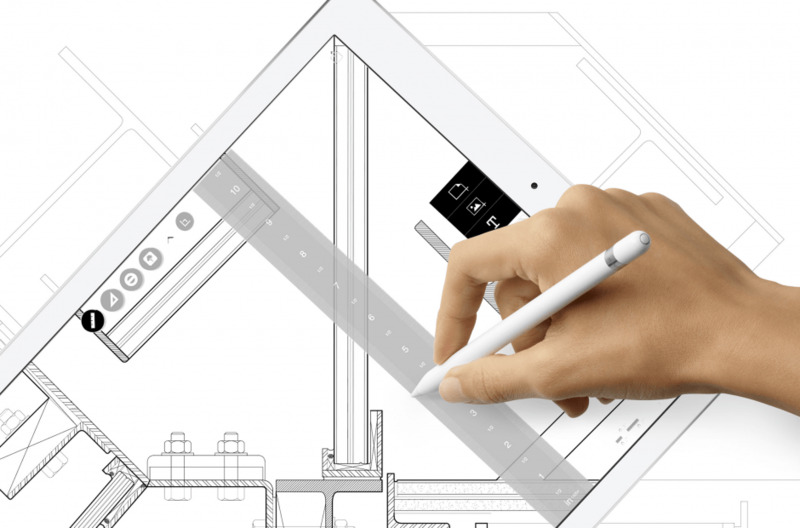 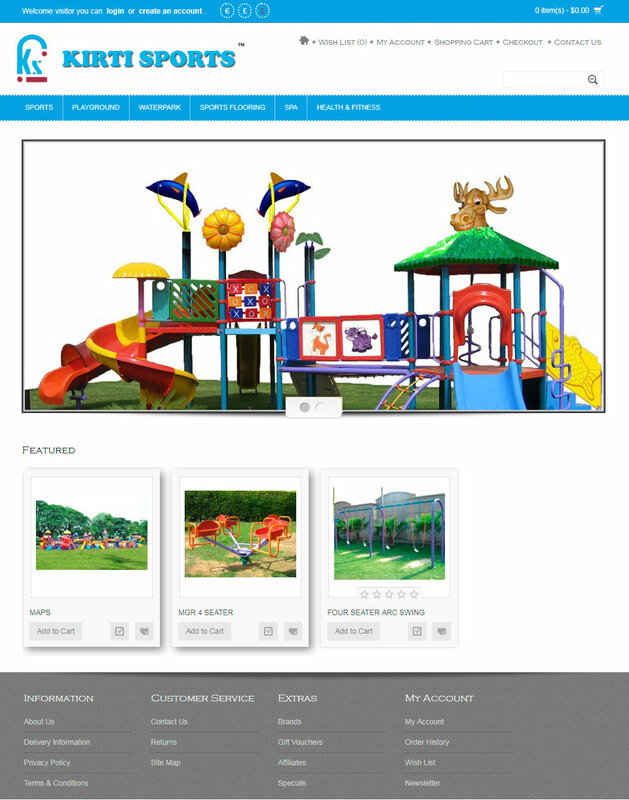 There were customized requirements too, due to which we customized the Open Cart Framework too. 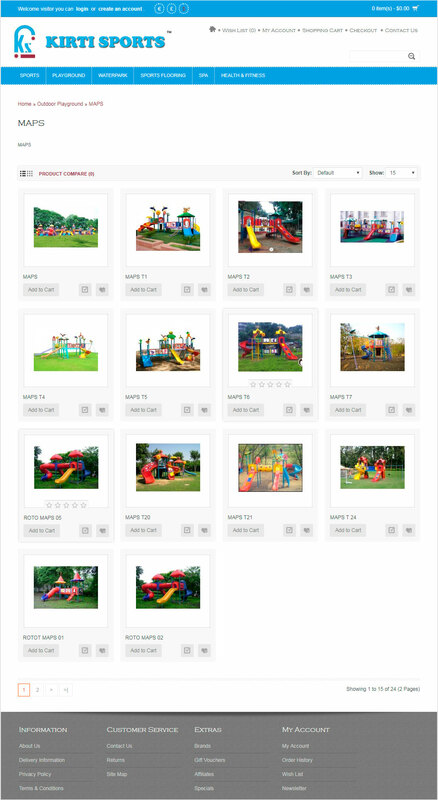 This was a very easy and simple project. 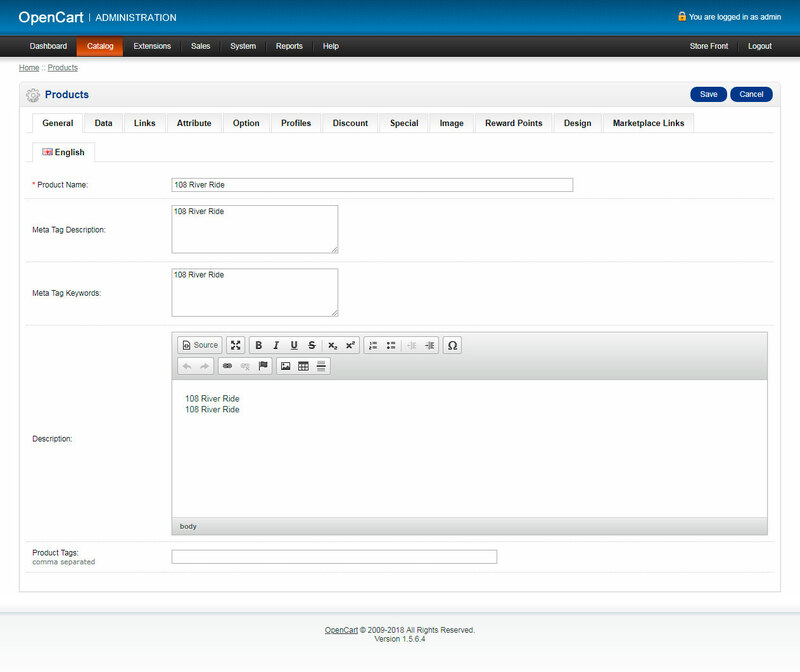 The time limit was a challenging part as we customized & deployed the solution in three working days.